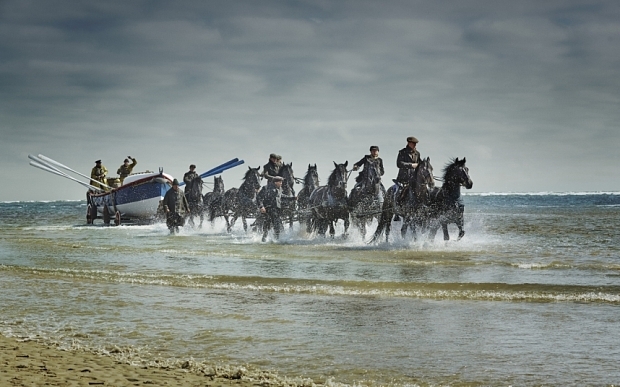 Lloyds have released this advert in order to celebrate their 250 anniversary. The advert is a metaphor for how the bank has been by our sides for 250 years, through thick and thin. It is an emotional piece which develops through the story of horses and how horses have helped us through history. The advert is quite emotional and tugs on the heart strings as each vignette is more emotional than the last. A great film to use as part of a history unit, particularly one that looks at the world wars. There are also a number of activities related to emotional literacy that could be carried out. Watch the film with the pupils, see if they can identify the time from each scene. What clues are there to tell the audience when it is set? Write in role as the horse, describing what it sees, hears, feels, smells and tastes in each scene, perhaps only revealing that it is a horse at the end of the piece of writing. You could create a biography for the horse although this would make the horse very old, it could be a look back through a horse's family tree, detailing the famous horses from it's past. The rider at the end. 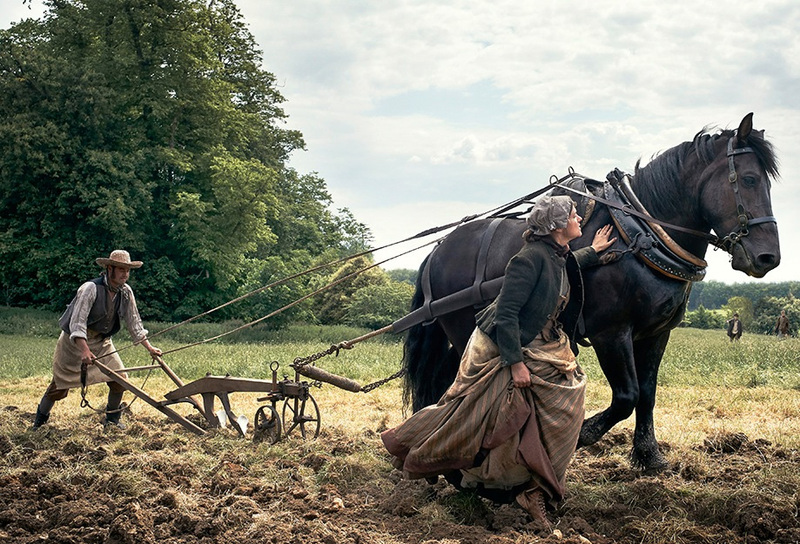 The advert may inspire some research about the use of horses over time in important jobs, it may be that pupils are assigned a period of time to research and present. The advert could form part of a persuasive piece for a horse charity, along the lines of look what horses have done for us through history, now we should give something back and support the horse charity etc. The sound track is a song by Birdy. The Winter Pony by Iain Lawrence. Check out this War Horse app too for your apple devices.